Great location! 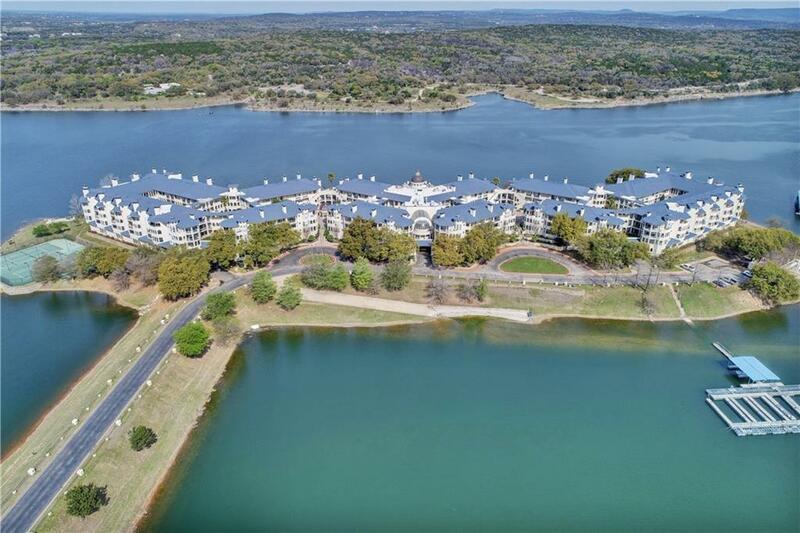 Resort lake living at its' best. 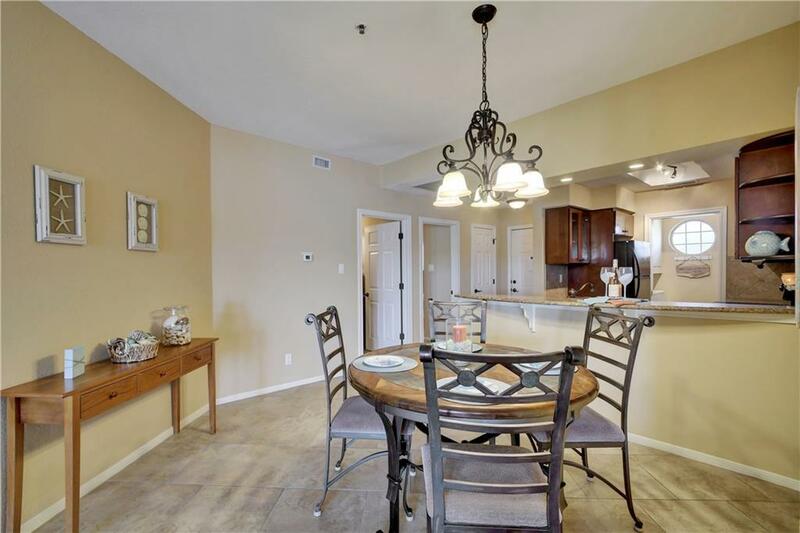 Beautiful 2 BR/2 BA condo on the 3rd floor overlooking the North end of Lake Travis, marina, cove, & hills. 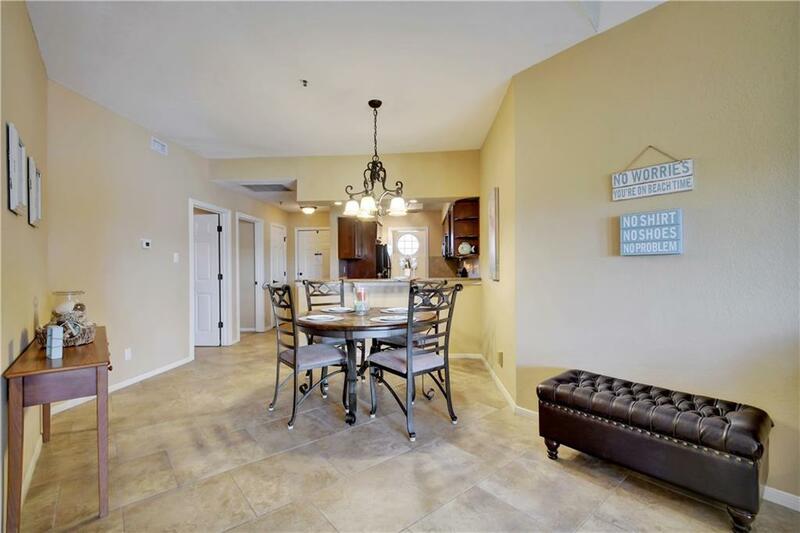 Upgraded cabinets & granite countertops, tile floors, large utility room, cathedral ceilings. 2 garage assigned parking spaces & 1 storeroom. Furniture/appliances convey. 2 outdoor pools, 1 indoor pool, fitness ctr, restaurant/bar. Investment potential $35K+ revenue per year. Boat slip available for purchase. Vacant. Call for door and gate codes.